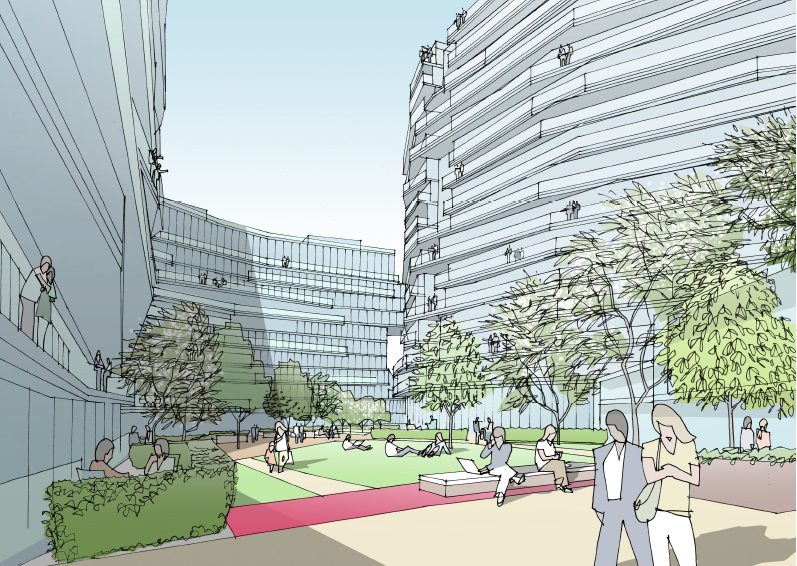 BATTERSEA POWER STATION ExA were part of the consultant team successful in gaining outline planning permission for the extension of BPS Phase 6 into a new development that builds above Cringle Dock Waste Transfer Station. 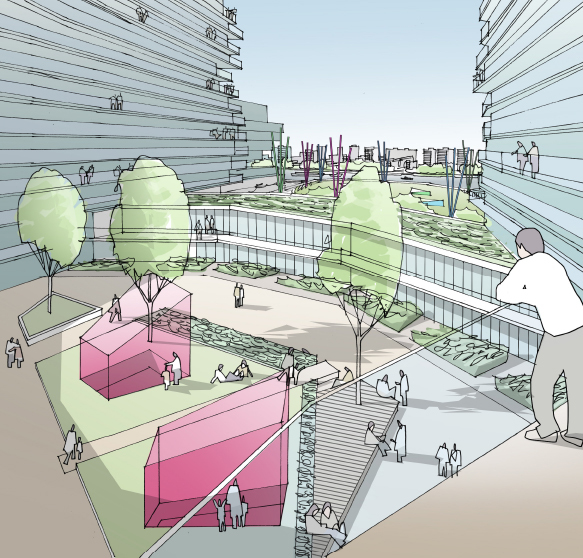 PROJECT AIM The proposal looks to activate the new street-front onto Pumphouse Lane, a rising internal landscape for all residents that culminates in a 1.5 acre green roof above the working waster transfer station. PLANNING PACKAGE The planning package was produced by the consultant team from a standing start to completion in a 4 month period, which went to committee and was granted permission in February 2016.